. 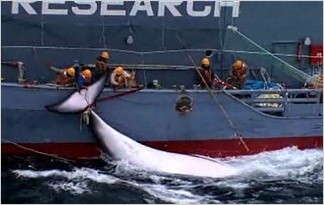 Japan has taken more than 13,000 whales since the start of the moratorium, saying its research can only be conducted by lethal means. 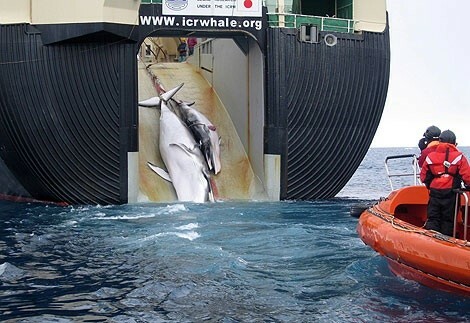 Seven out of the thirteen whale are endangered in the world.im not saying the whaling industry is the only reason they are endangered but killing them isn't helping. 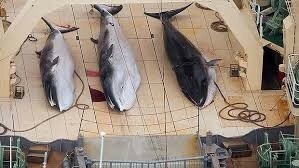 These whales are being slaughtered for no reason,there is no data for the killings.The company's ship has research but where's the data? 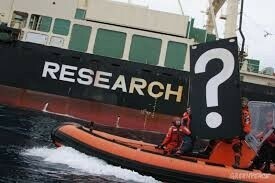 Japan has killed 8,201 minke whales in the Antarctic for “scientific purposes” since the moratorium in 1986. 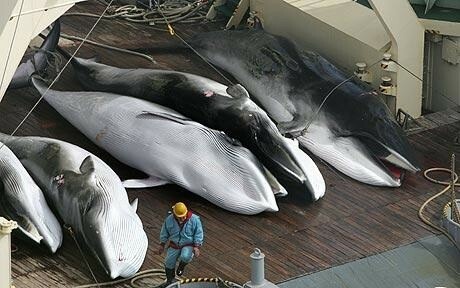 A total of 840 whales were killed by Japan under special permit during the 31 years before the moratorium. 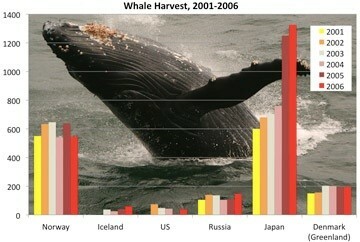 6 North Pacific sperm whales. 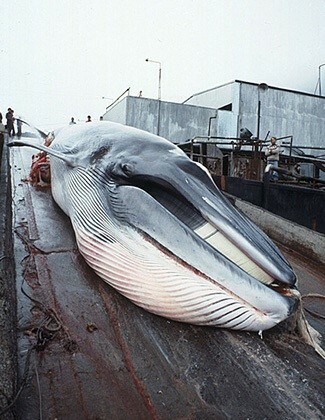 then they have taken over 6,879 minke whales under objection. "I felt that there was a need for an interventionist organization. I was tired of protesting. I'm actually totally apposed to protesting. 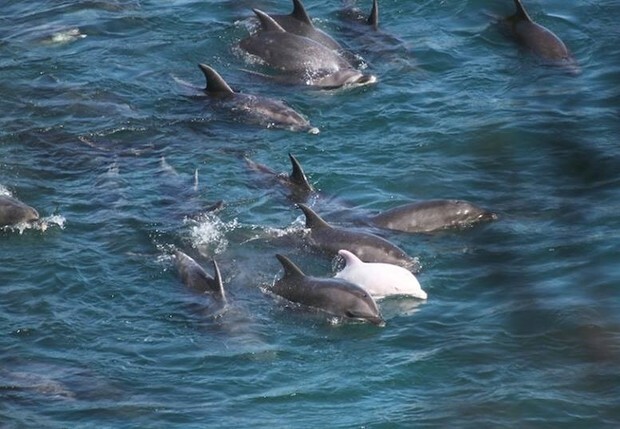 It's sort of like "please, please don't kill the whales."